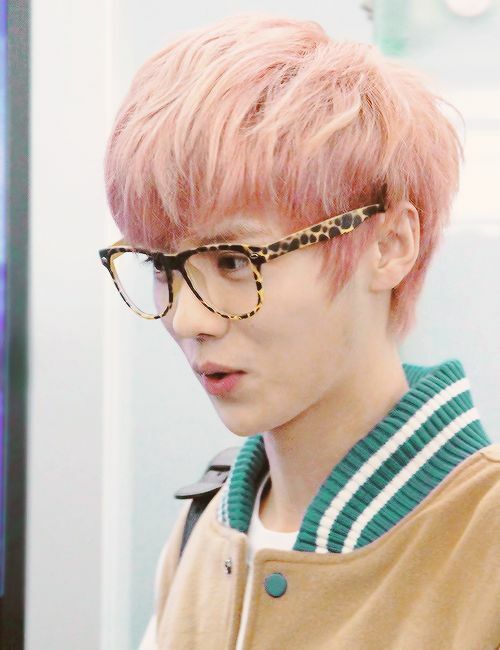 Gimme some of that hair. My new job allows me to work from home and has little to no dress code, so what better time for me to do something drastic? I’ve been itching to try pastel hair for a few years and now seems like the perfect time to give it a shot! The colors I’m wavering between are mint, cotton candy pink, lavender, and sky blue. One thing to consider (besides cost) is care. 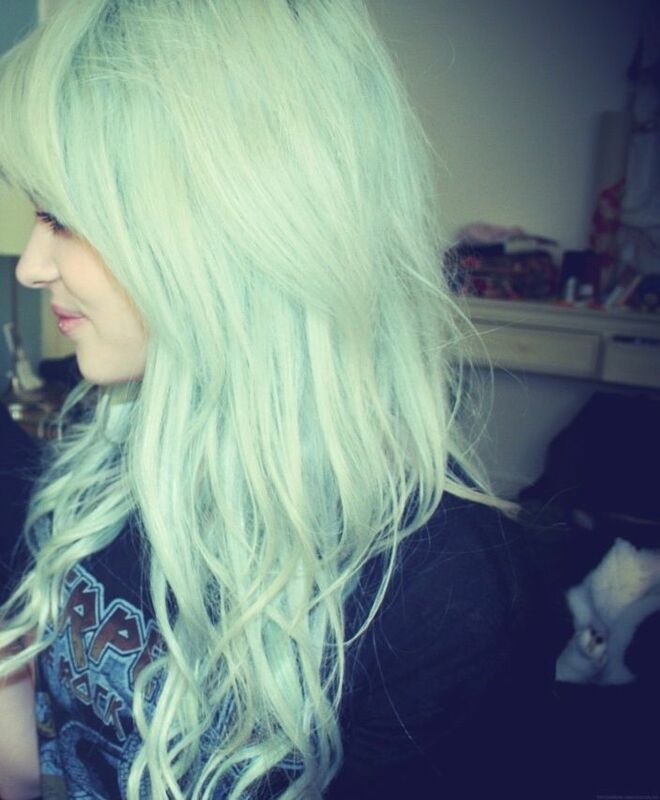 How DO you keep your pastel locks lush and free of damage? I’ve been doing my research and found a couple very helpful guides. 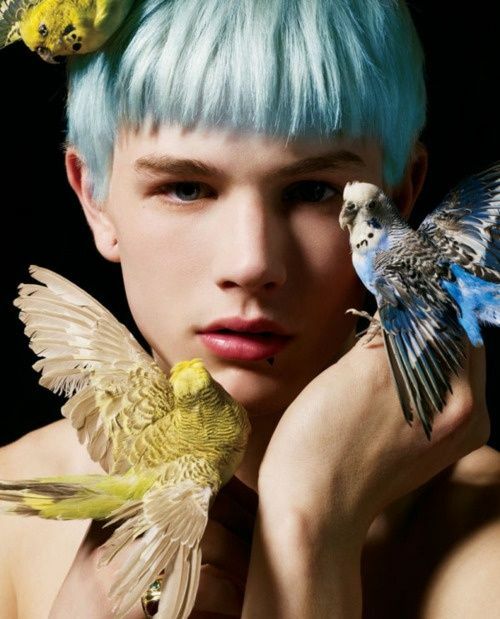 Eseme and Laneway has a pastel hair Q and A post that I found answered a few questions I had. The How To Make Pastel Hair Color post on the Brighter Side Blog is a great step-by-step guide for those of you looking to do a little DIY pastel hair. Personally, I don’t trust myself enough to do it alone, but more power to you! 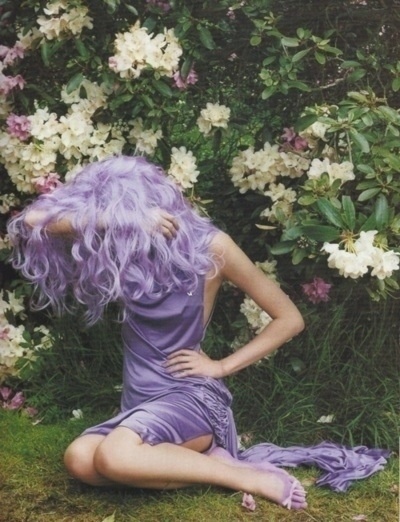 Brighter Side also has some great tips to help you prevent your pastel hair from fading. 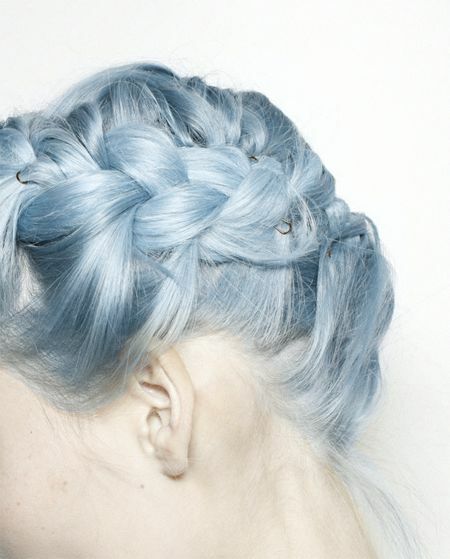 For more inspiring hair styles, you can’t miss my Hair Raising Inspiration Pinterest board! 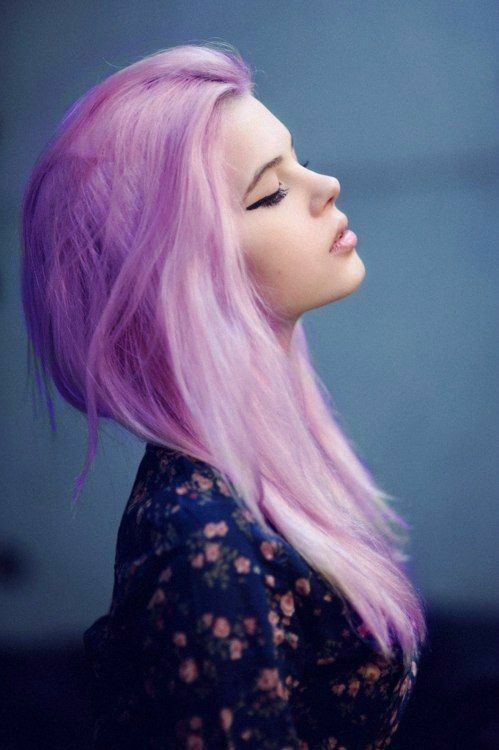 Have you ever dyed your hair a shade from the rainbow? How was your bright hued experience? 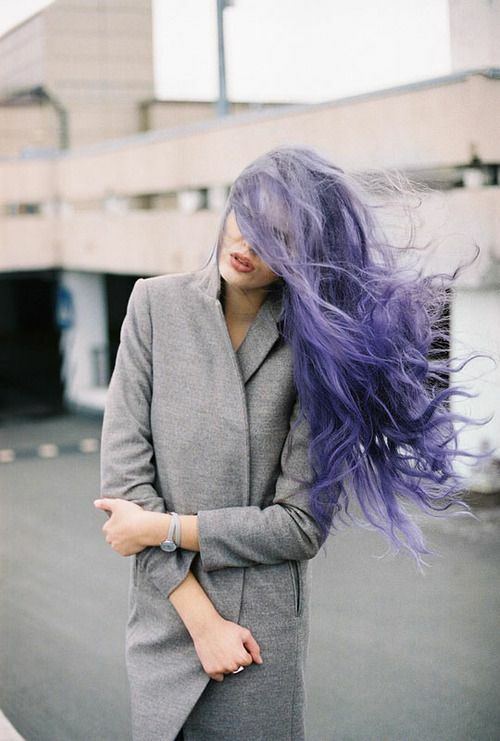 Would you ever dye your hair one of these daring shades? Let’s chat about it! I vote purple! Do it! Do it! I love the sky blue! I work a conservative job so my most daring colour had to be limited to a firetruck red… which lasted like two weeks before I had to touch it up. 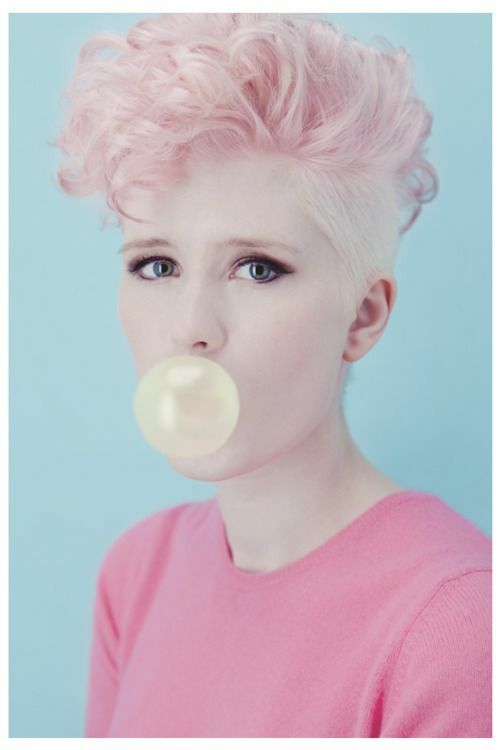 The maintenance is insane, but I’d go for a pastel shade in seconds! I spot Gaga! 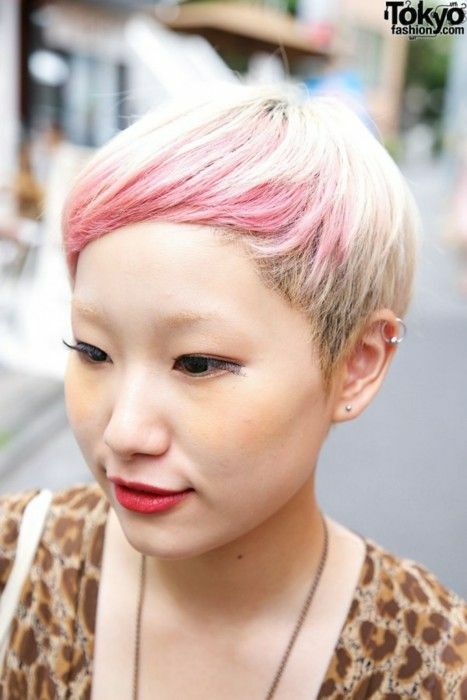 Maintaining the look is worth the joy – itching to get back to pink myself. Miss you! Miss you too!! We need catch up ASAP!! Text me! Previous Previous post: Fluffy Hair Days. Next Next post: She’s making a list….